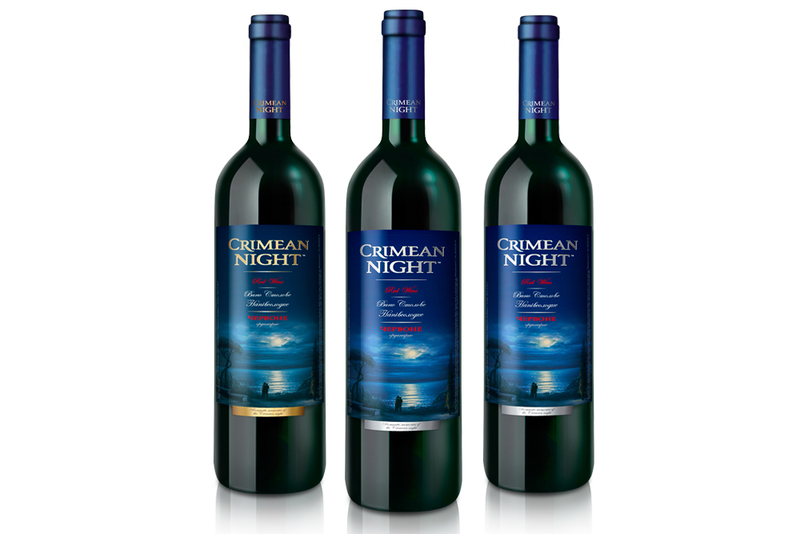 Crimean Night is developed by a small batch of red semisweet wine. 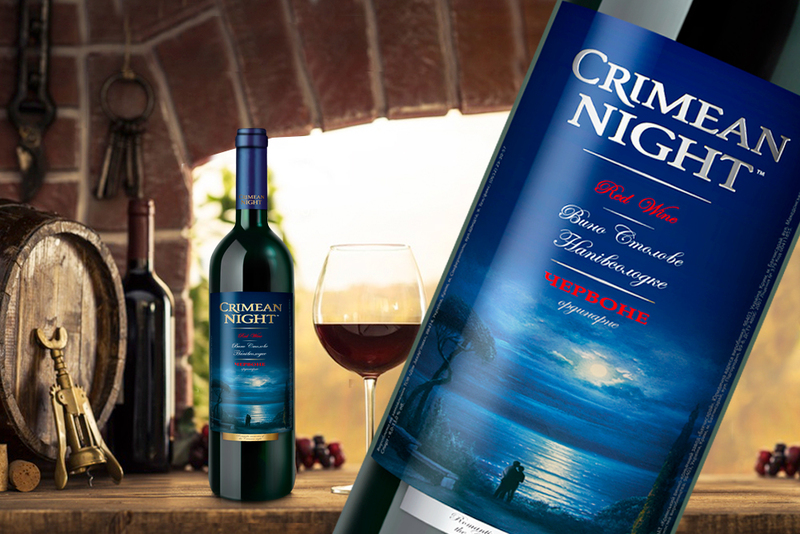 The design of the label was intended to convey a mysterious Crimean night, where in the warm summer you can observe the stars and moon track on the sea waves. On the label there is a photo, which was made exactly in the Crimea. 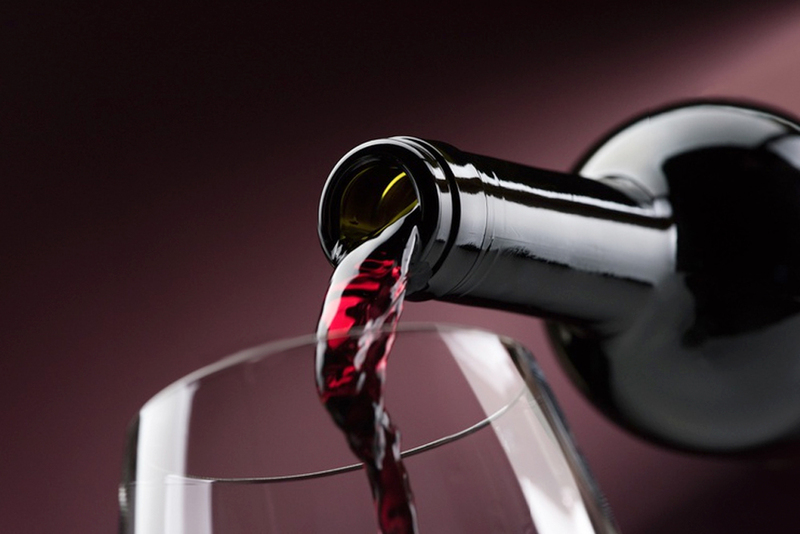 Counting on the guests of the peninsula who will take this wine with them, there was a desire to display the romance of the night of this land next to the sea and mountains.